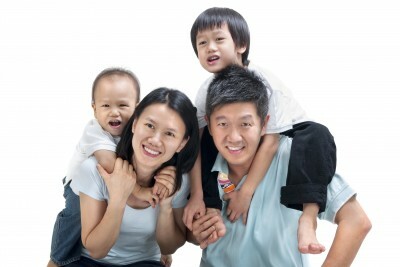 The family history research and consultancy team at Straits Consultancy & Publishing has more than 20 years of experience doing family history research and memories training. We have partnered the National Heritage Board as well as the National Library Board to help promote family history. 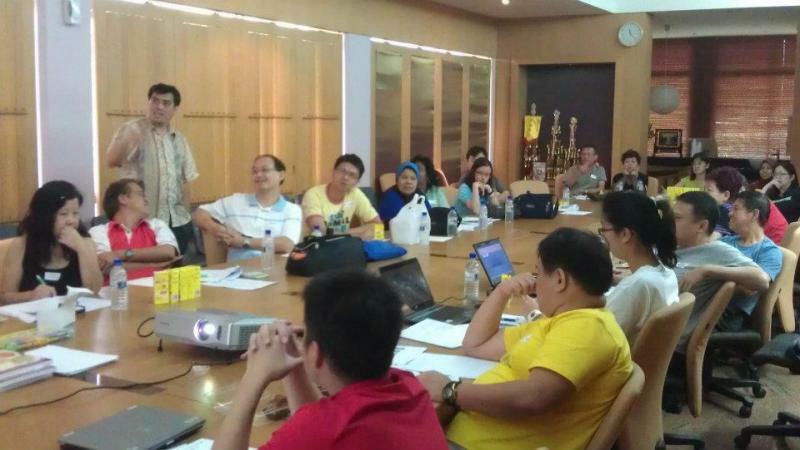 In 2011, we were also appointed to train memory agents for the Singapore Memory Project. At Straits Consultancy, we are strong supporters of upholding our heritage. We can help you with your Family History research; if you've already done that, then you may want to organize a big family reunion or exhibition to celebrate your heritage. We also offer DNA ancestry & genetic genealogy testing to help further your genealogical search. Whether you are thinking of publishing a family history book, autobiography, memoir or a compilation, we can help you by providing end-to-end services from editing, layout & design, printing and distribution. "The bonds between Britain and Singapore are two centuries old, and today remain strong politically, economically and culturally. They are reinforced by many contacts between individual citizens. And, as Kevin shows, they are underlined by important family connections too. Kevin is to be congratulated on the breadth and depth of his historical research and the fascinating story that has emerged. The Great Genealogical Search should encourage many more people to follow in his footsteps." 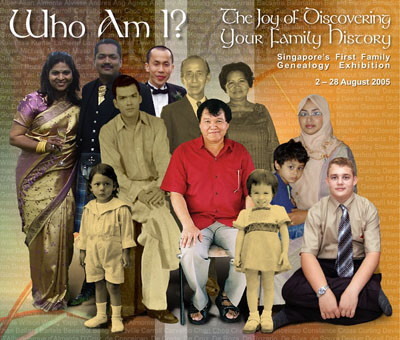 ﻿In August 2005, we co-organized Singapore's First Genealogy Exhibition with the National Library Board of Singapore. The event, titled "Who Am I? The Joy of Discovering Your Family History", drew 17,000 visitors. Who needs a family portal? If you're doing research into your ancestry, you will find it useful to have a family portal to connect your relatives - known and newly-discovered - from around the world. It will help you to get to know each other better and to gather information even faster.